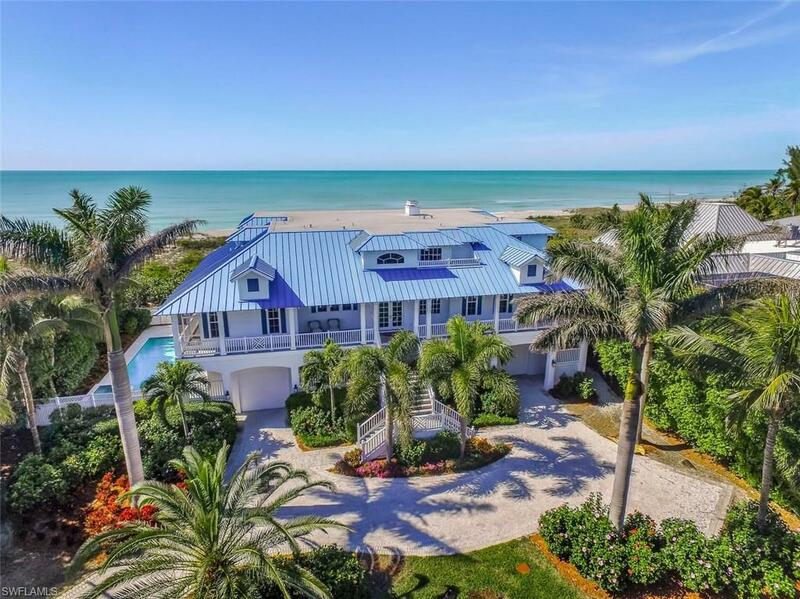 Absolutely inspired luxury, style and sophisticated causal comfort defines this quintessential captiva beach house located forward of the adjacent homes to offer panoramic views of the white sand beach and jeweled toned gulf of mexico. This inspired olde florida architecture offers expansive porches, both screened and open, large enough for elegant dinner parties or relaxing as you watch sailboats drift by. The stunning interior features two-story coffered ceilings in the great room, a large stunning kitchen and the touches of luxury one would expect from a home of this caliber. There is attention to every design detail with crown molding, hardwood flooring and a stunning coastal dcor. The expansive master suite occupies the top floor and features a fireplace, sitting area and breathtaking gulf views. The floor plan accommodates generations of family and entertaining with ease. Peace of mind is offered with hardi board siding, impact windows and generator. Indulge your bliss. 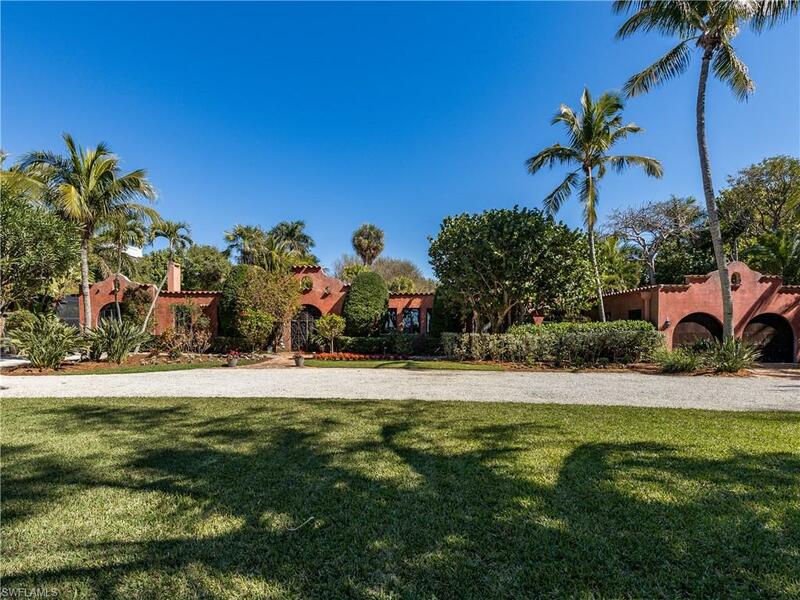 Tucked quietly along the shores of captiva island, this awe-inspiring gulf front compound is now being offered. Built with the finest craftsmanship, this masterpiece offers the feel of old world charm combined with today's modern amenities. Solid oak plank flooring, custom millwork, woodworking, and custom built-ins will make you feel like you're living the island dream. The living room, family room, and kitchen all offer unobstructed breathtaking views of the gulf of mexico. There is also an additional family room, den, and a formal dining room offering easy elegant entertaining. The gourmet kitchen features gorgeous custom cabinetry, top of the line appliance package, island and walk in pantry. The master suite boasts grand views of the gulf waters and offers a separate terrace. The large custom bath, offers his/her concept, steam shower. And jacuzzi. There are also 4 guest ensuites providing plenty of room for all! The estate is equipped with a crestron smart system, lutron lighting system, elevator, and full house generator. 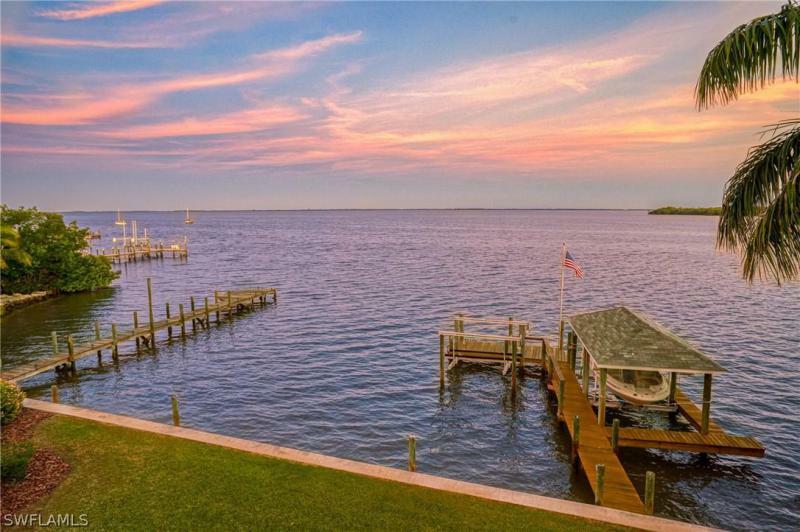 All of this is situated on one acre of land on captiva's gold coast. Furnishings are negotiable! Captiva island - rare magnificent gold coast estate zoned property offering ability for multiple dwellings including main and guest houses. Awesome private beachfront setting overlooking the gulf of mexico offering over 100 of frontage with western exposure for direct sunsets. 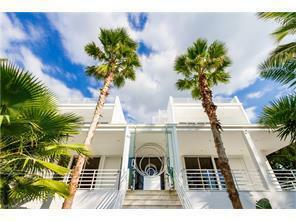 Premier location on captiva drive. 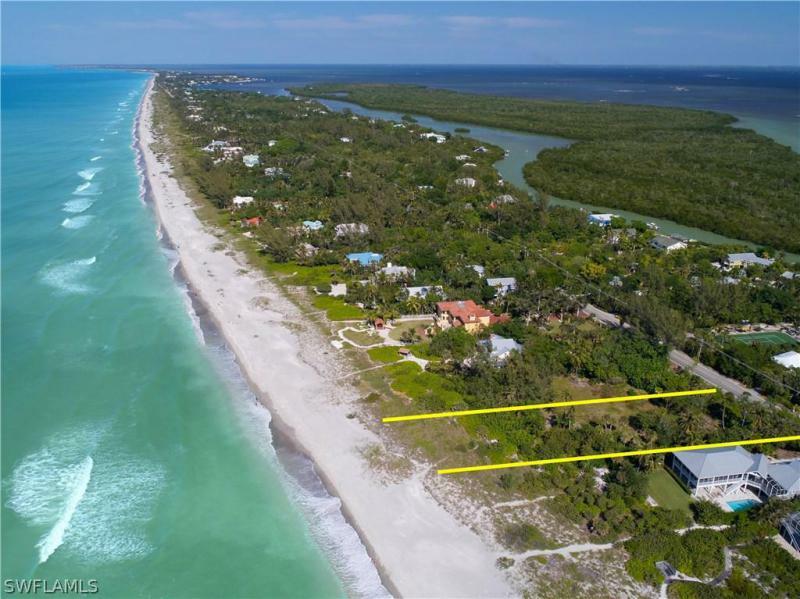 Wonderful opportunity to custom build and personalize living the dream on the only vacant beachfront building parcel available on captiva.